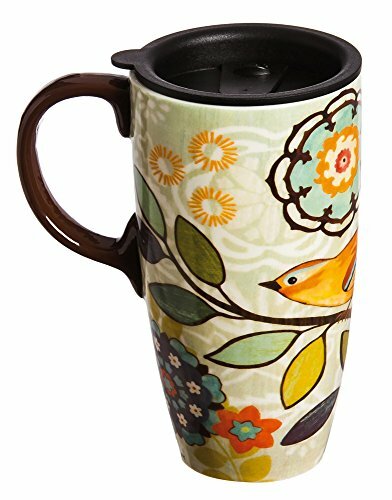 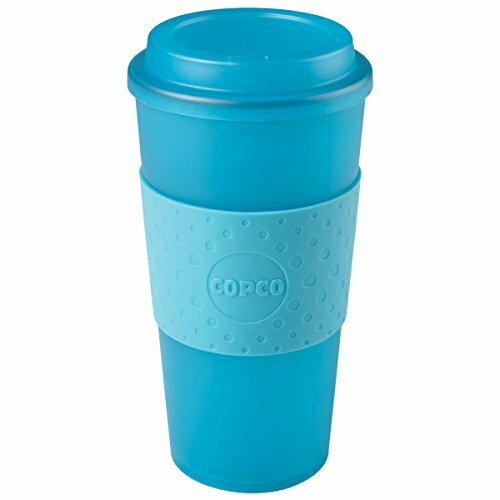 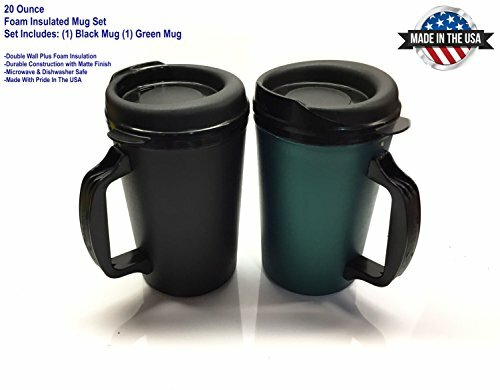 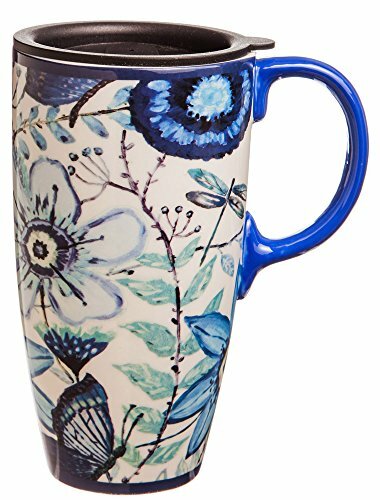 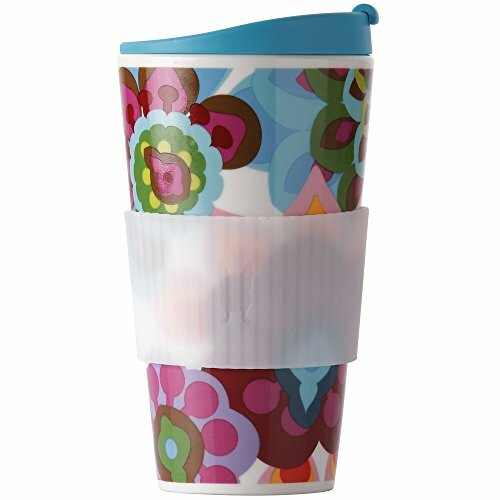 Travel Buddy Travel Coffee Mug 16 oz. 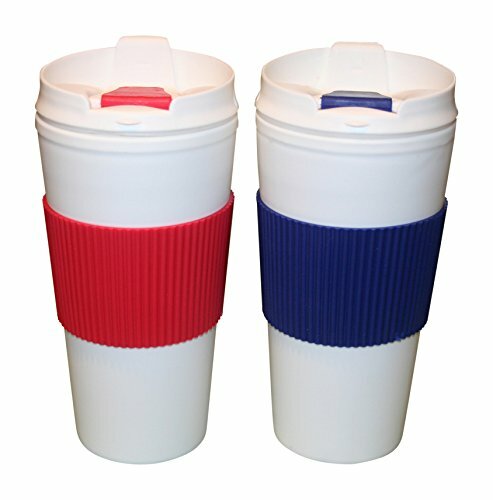 Set of 2.BPA Free Double Wall Insulation. 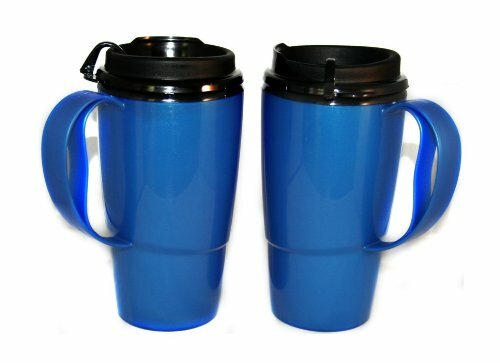 Hot or Cold Drinks. 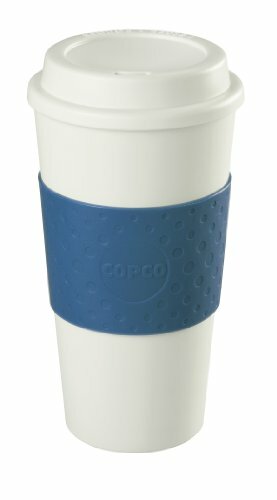 White Shell. 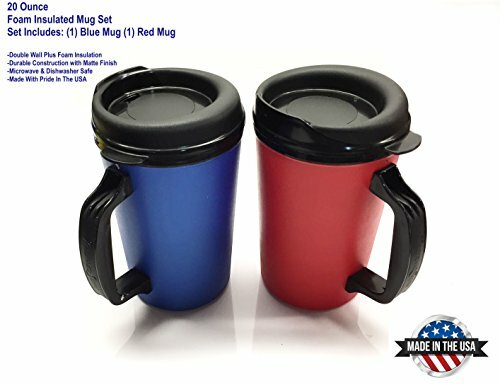 Wrap Colors Vary.